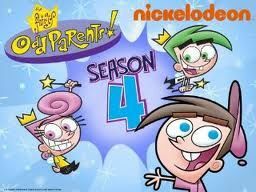 You will Watch The Fairly OddParents Season 5 Episode 8 online for free episodes with HQ / high quality. Stream cartoons The Fairly OddParents Episode 59 Hassle In The Castle / Remy Rides Again. Hassle in the Castle – Timmy snoops inside his fairies fishbowl castle, but causes trouble after accidentally wishing back past godkids in the Hall of Infamy.